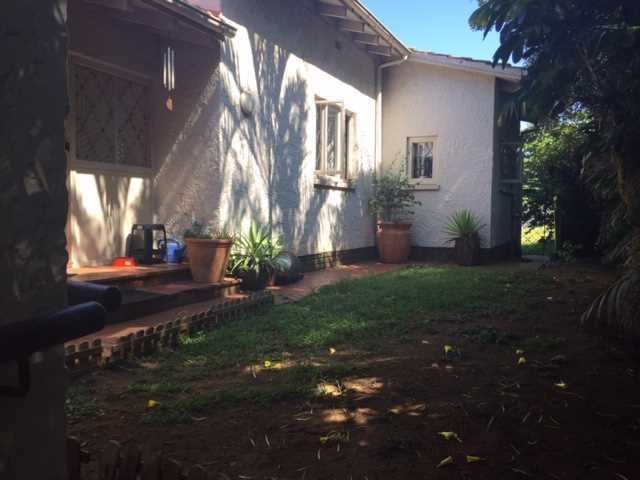 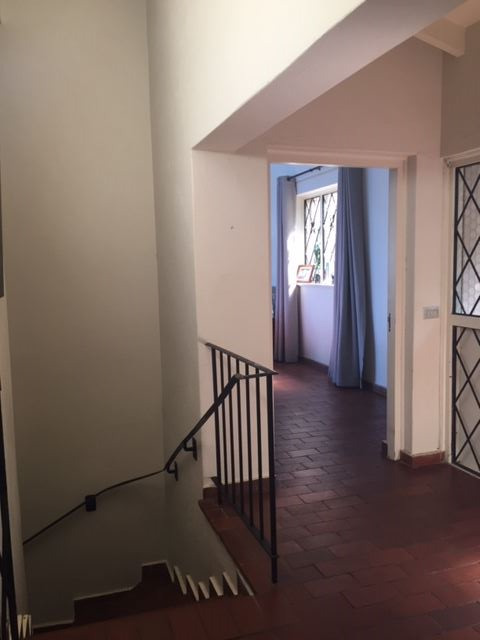 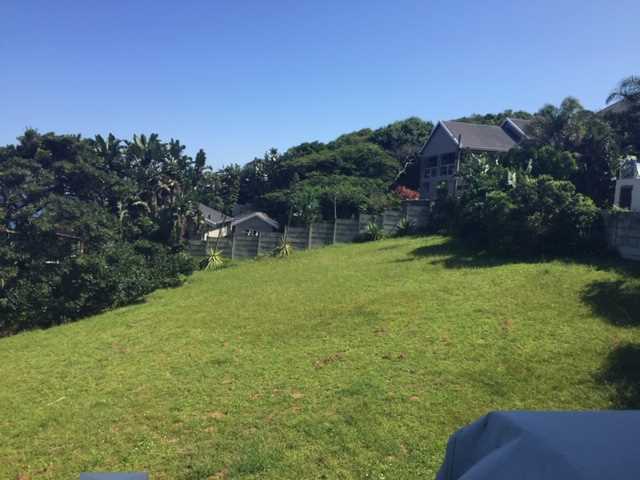 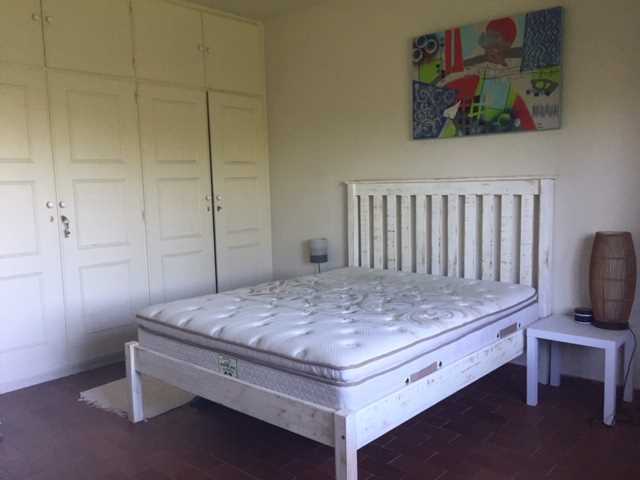 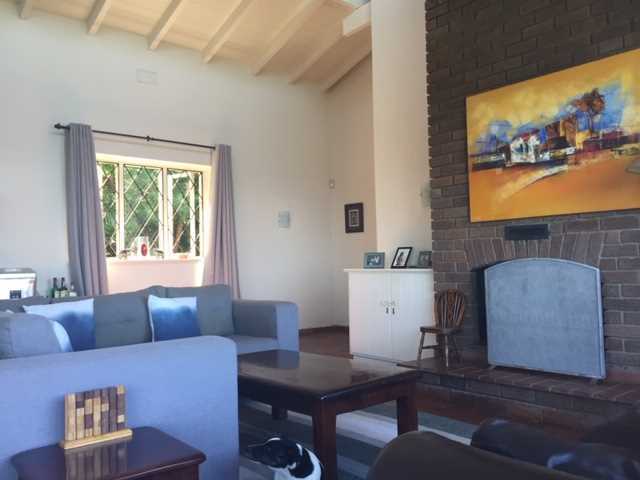 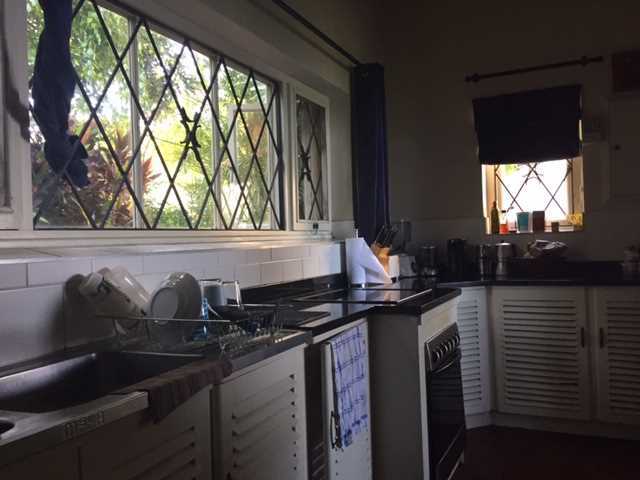 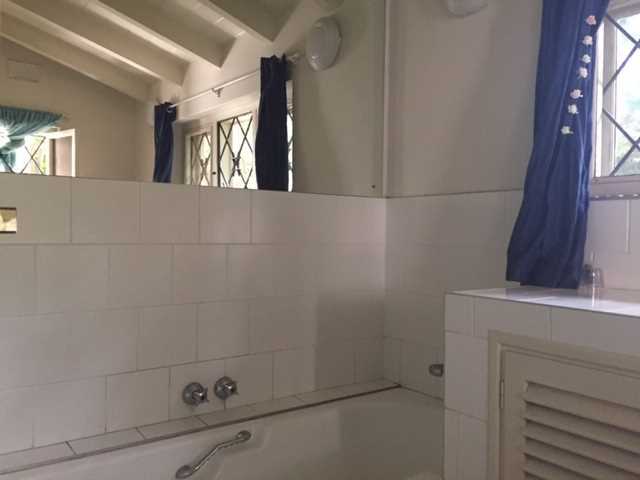 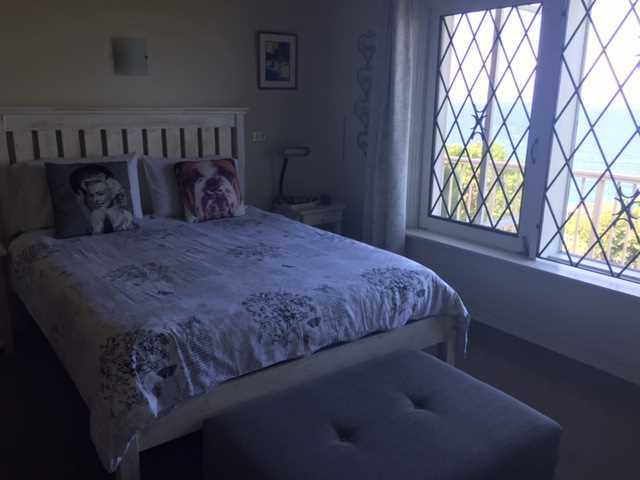 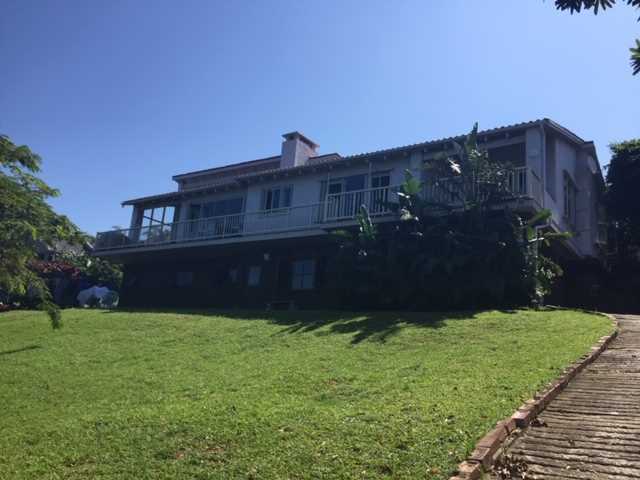 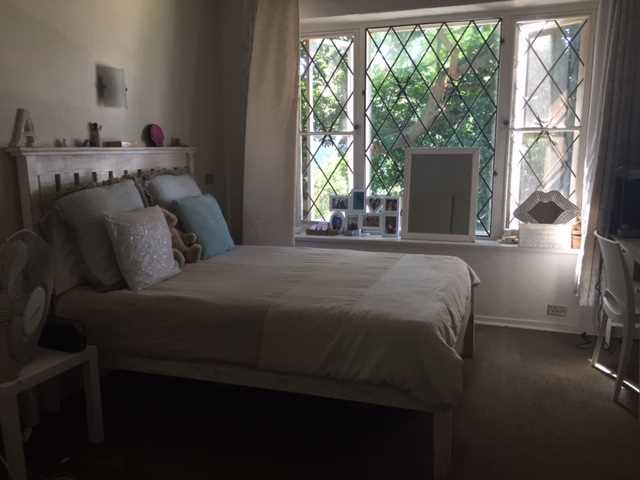 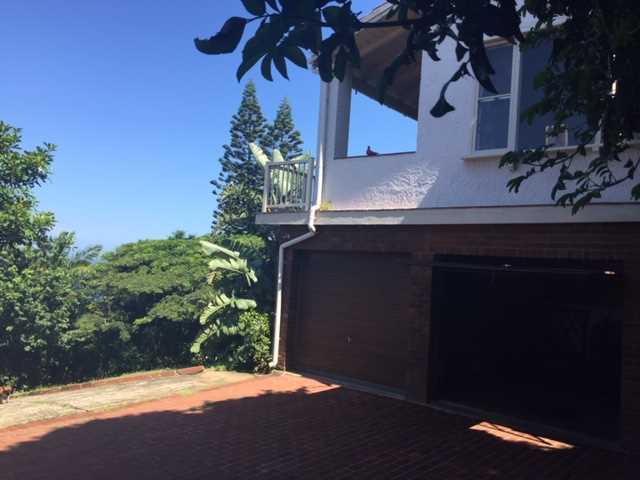 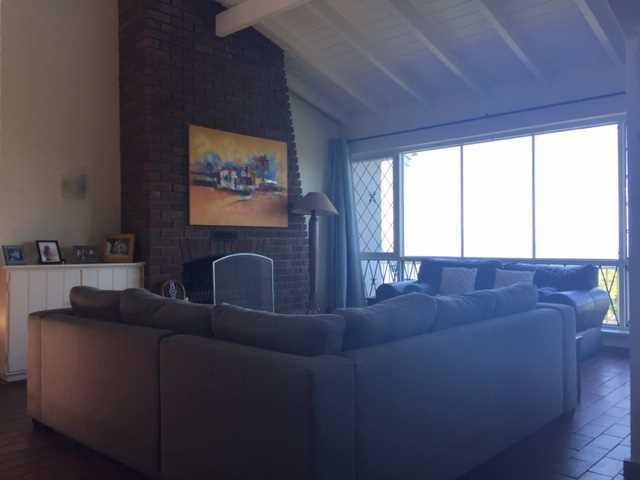 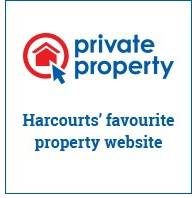 This is a spacious original Ballito home with 3 Bedrooms in which two of them is on Suite. 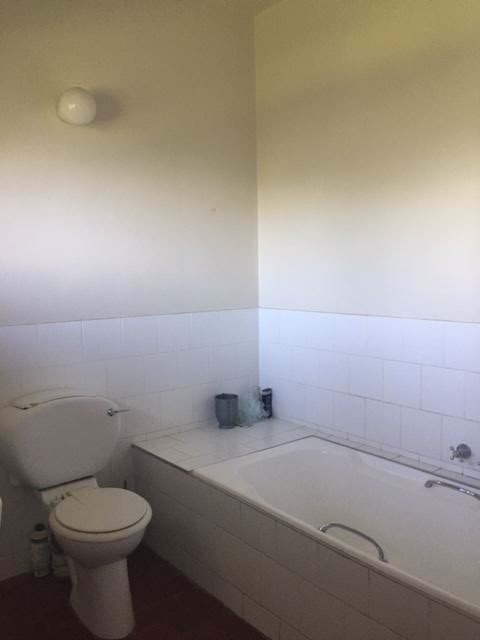 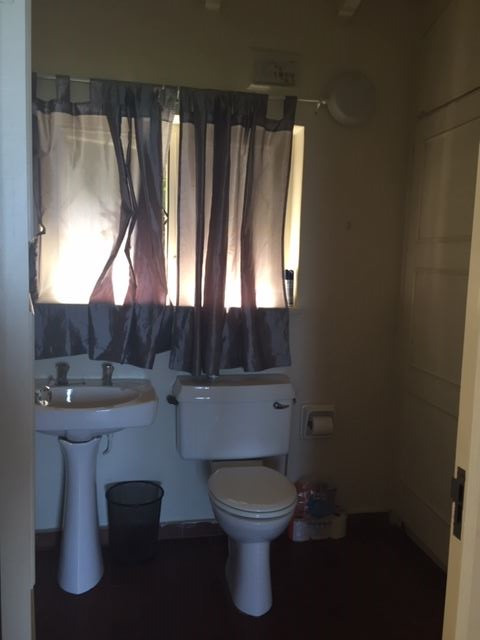 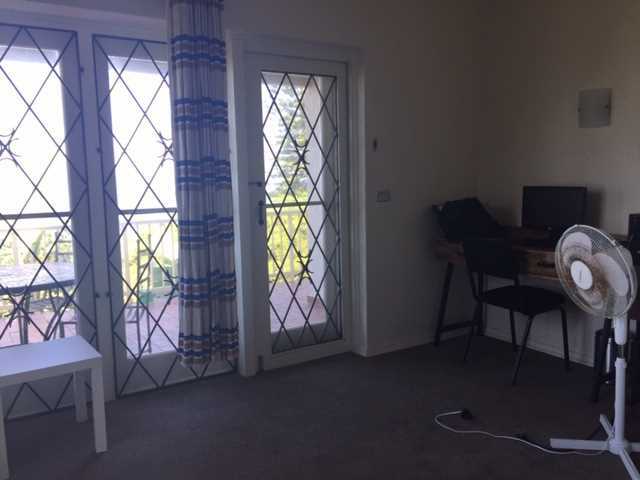 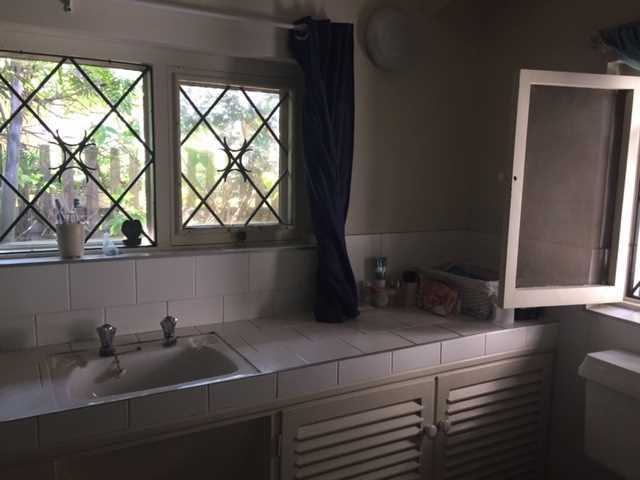 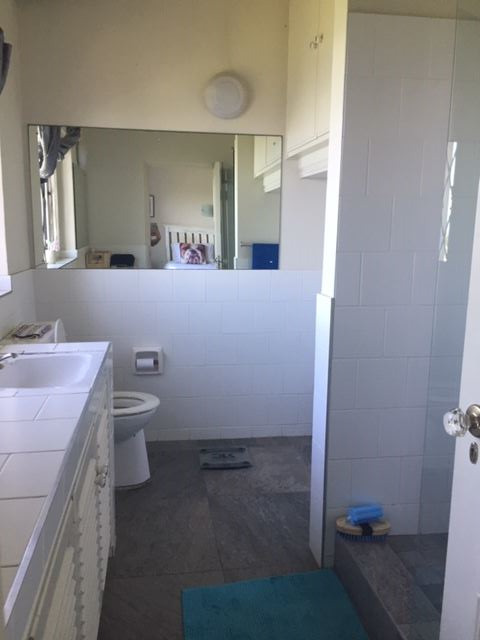 In total 3 bathrooms and a guest toilet. 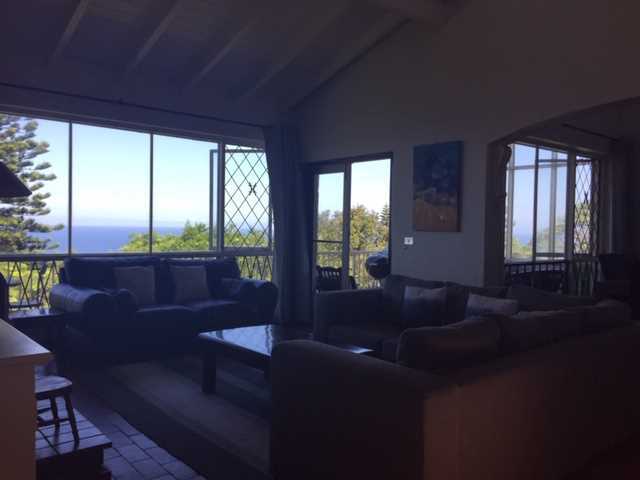 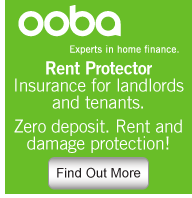 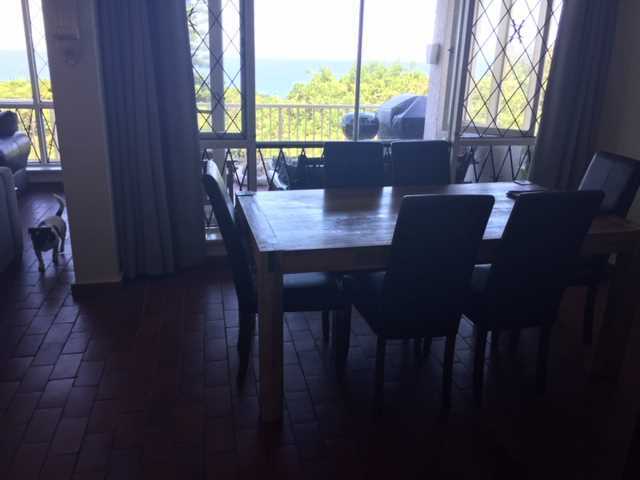 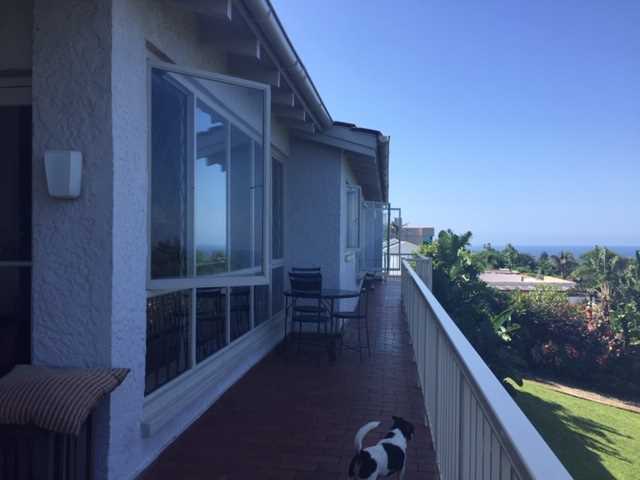 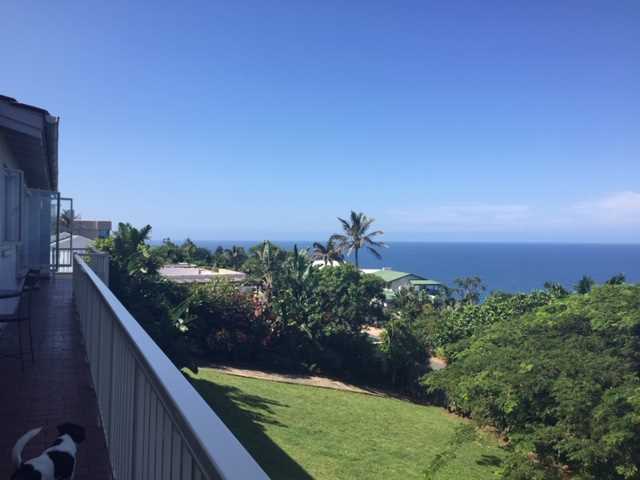 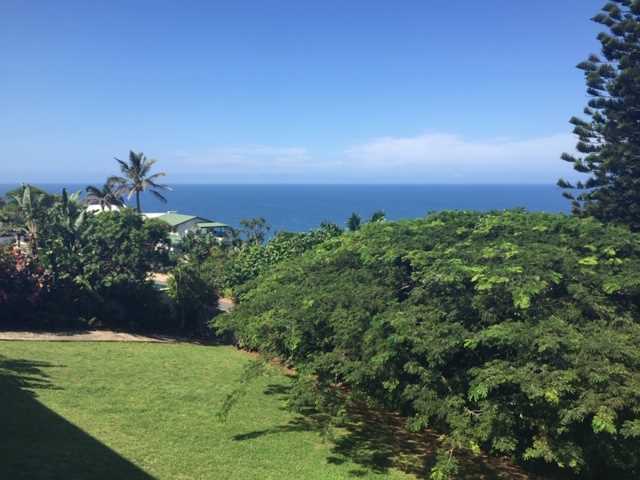 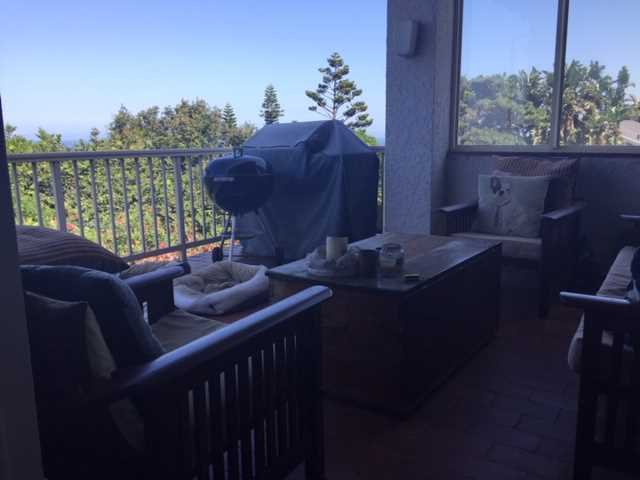 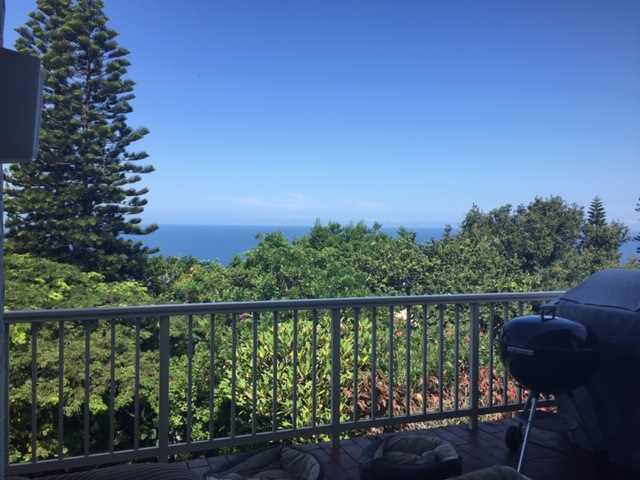 There is a kitchen, dining room and spacious lounge that walks out onto a veranda/balcony that runs the entire length of the house with beautiful sea views. 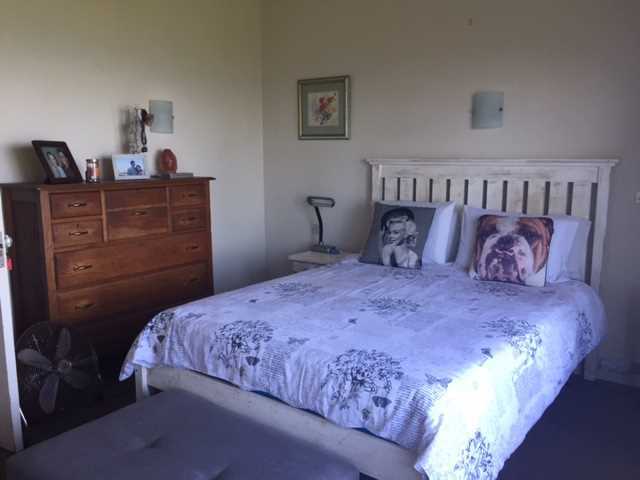 Downstairs is domestic quarters with separate access from outside. 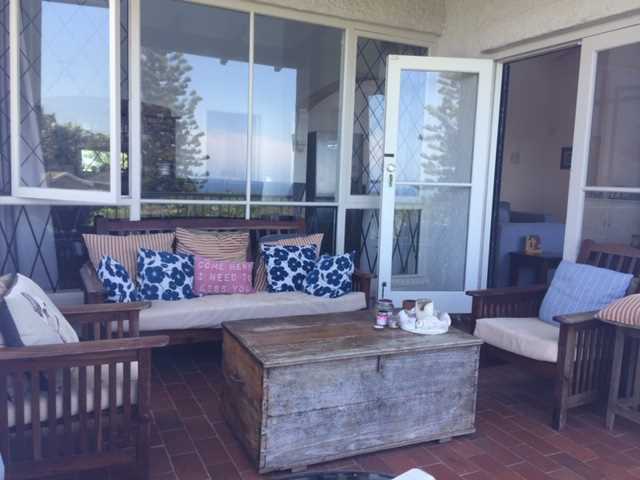 There is a large garden area - heavenly for your children and pets.